“Avocado” singer Jah9 brings her roots revivalism to Hartford–Robert Cooper reports for the Hartford Courant. In just three short years, a young group of Rastafarian artists have managed to dominate the world of reggae music with a back-to-the-foundations sound that has been dubbed a movement — neo-roots or reggae revivalist — by the Jamaican media. 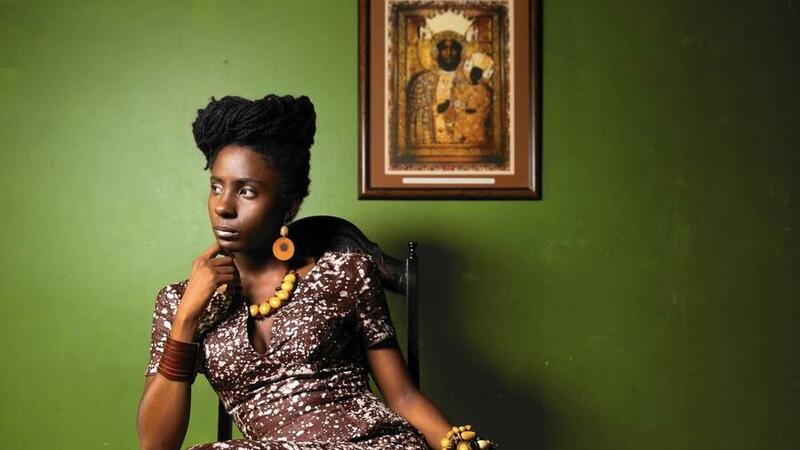 One of those artists, Jah9, a poet turned singer, will be making her Connecticut debut in Hartford July 30 at the Infinity Music Hall. I think people relate to it because it’s a simple story, it’s a love story, and it’s about simplicity.